In any mature relationship, having occasional fights is a normal occurrence and it is proof that both partners care enough to be that passionate about something in the relationship. Just because you are in a committed partnership with a person you love and respect, it doesn’t mean you will see eye to eye on everything and agree with all of your partner’s thoughts and ideas. The healthiest, strongest couples go through all kinds of arguments and disagreements and they understand that the strength of their relationship isn’t in how often they fight but rather in how well they handle those fights. 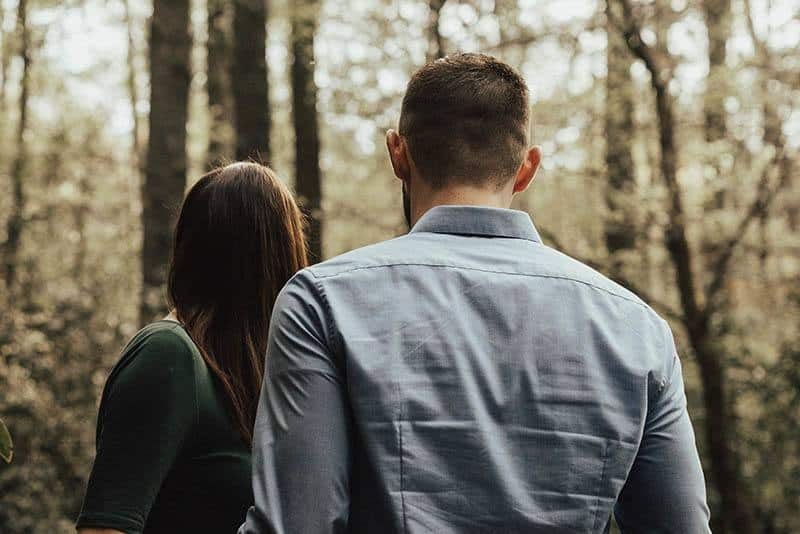 During heated arguments, it is imperative that you don’t exhibit any negative habits that could potentially deteriorate the relationship, simply because you couldn’t contain your emotions at that particular moment. 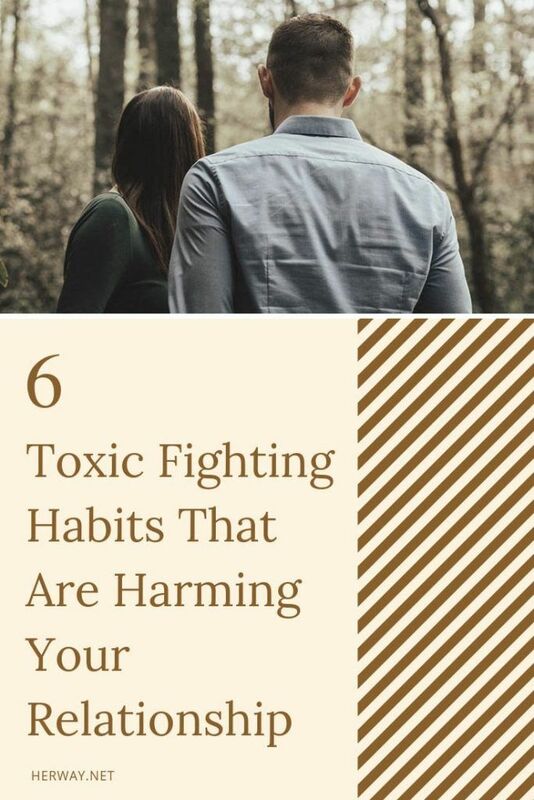 Make sure to avoid these 6 toxic relationship habits when fighting with your partner in order to avoid unnecessary damage to your relationship. This should be an obvious one. Always remember that this is the man you love and who loves you. Disrespecting him in any way should be the furthest thing from your mind. Take a deep breath before you say something that is only a product of your current exasperation. Remember that the point of the argument is to find a solution that you will both agree on and it is NOT a personal attack on either of you. Because you’re not. There will come a time when your point of view will be flawed and it’s important that you can admit and accept when that is the case. Don’t appear arrogant by assuming to always be right, when there is a 50% chance that your partner could very well be the one who’s right this time. Be open-minded and understand that you can be wrong at times and that it doesn’t mean there is anything to be ashamed of. You’re human and you’re prone to error, just like everybody else. It’s enough that you’re in the middle of a new argument, so there is no need to add old, resolved issues into the mix. It’s ugly, unnecessary and, frankly, a low blow. Only those who don’t have anything smart to say for themselves in the current fight will resort to past issues that have nothing to do with this. It will only add further complications and that is the last thing you need. Focus on the present and leave the past where it belongs. Don’t make it personal. Work on resolving the issue at hand and never drag your partner’s character into this if it is not a relevant factor. Stay on topic and make sure to be fair and base your side of the story solely on facts concerning the thing that is bothering you. It’s an extremely disrespectful thing to do to your partner. Never leave the room when you’re in the middle of working something out. Sure, you’re both exhausted, mad and annoyed but walking out shows a lack of interest on your part to work this out. 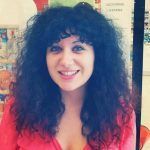 It will leave your partner feeling hurt and disrespected, which is probably not how you want to come off. Stay, fight, work on this, no matter how hard it is. That’s what makes a relationship strong and solid. Persevere through this and show you are committed. It is the right thing to do. Raising your voice will add absolutely nothing. All it can do is annoy your partner who is simply trying to get to the bottom of the problem. Yelling does not improve your argument, all it does is show how easy it is for you to lose control and forget how to handle your emotions in the heat of the moment. You’ll end up saying things you don’t mean, which you will soon regret. Stay cool, calm and collected and think about what you’re going to say before you say it. Don’t let your emotions get the best of you. There is always a better way to handle things. Stay in control and be as open-minded as possible.